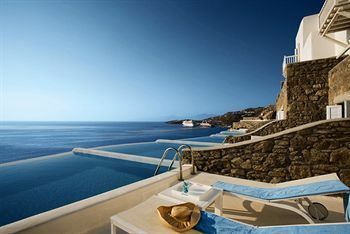 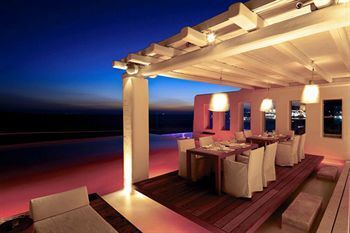 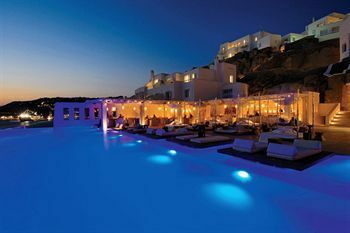 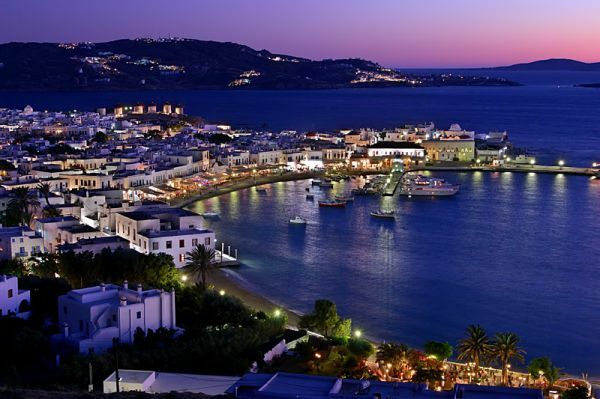 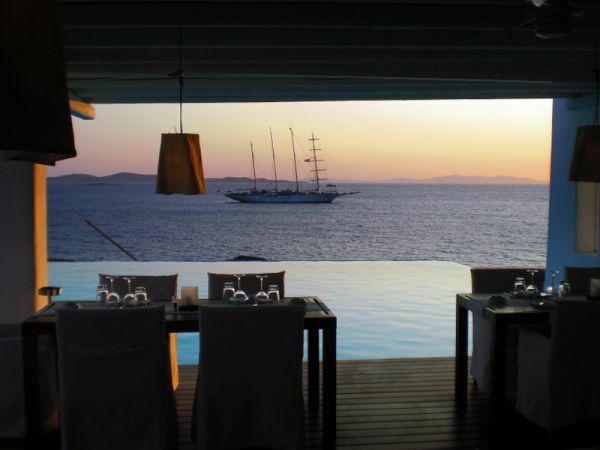 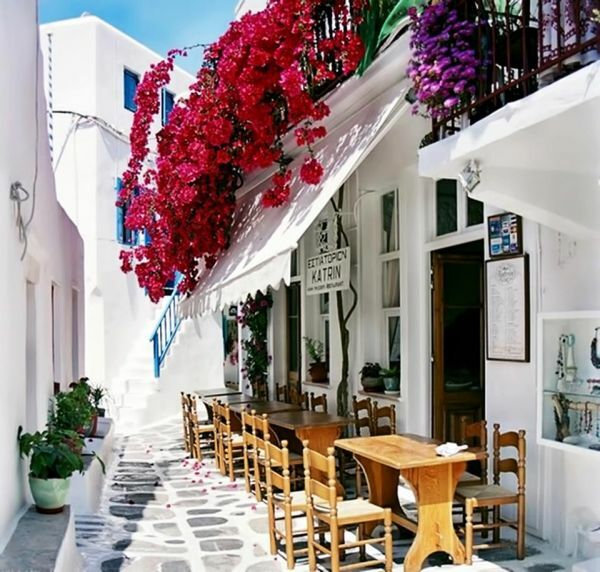 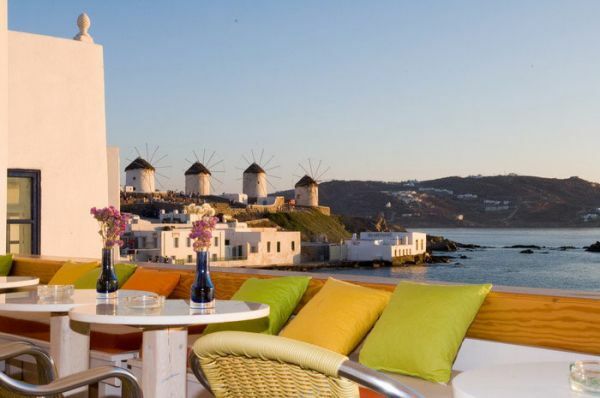 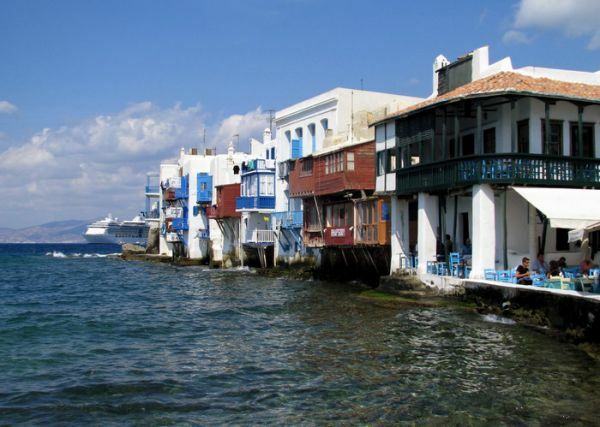 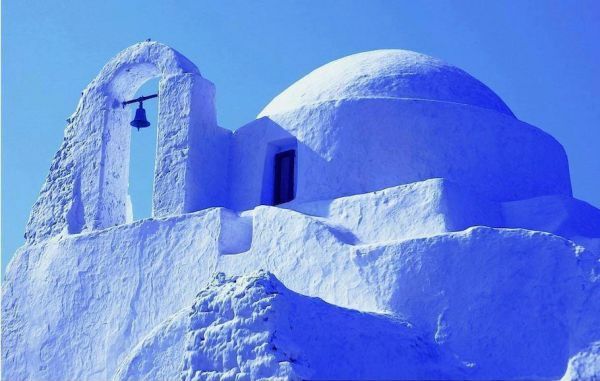 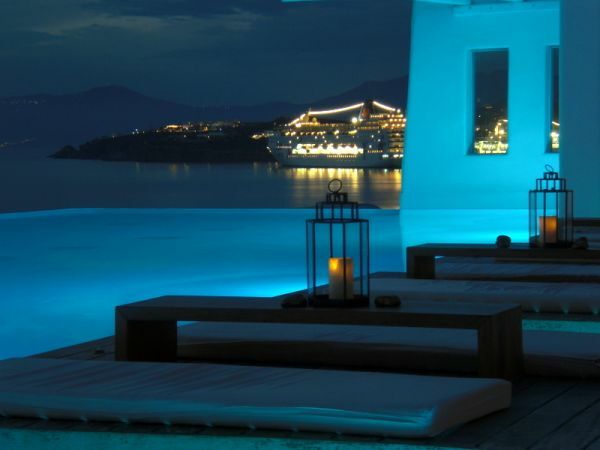 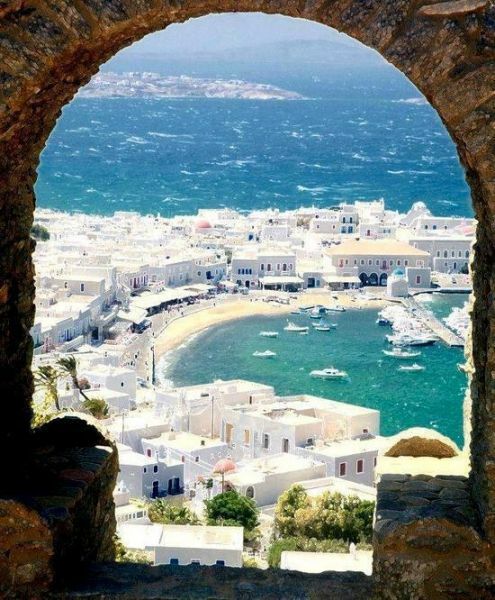 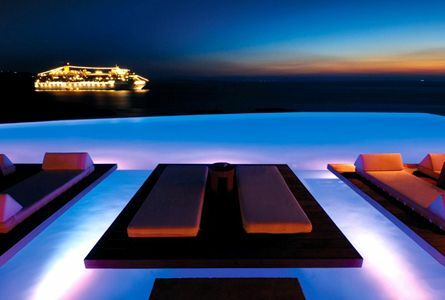 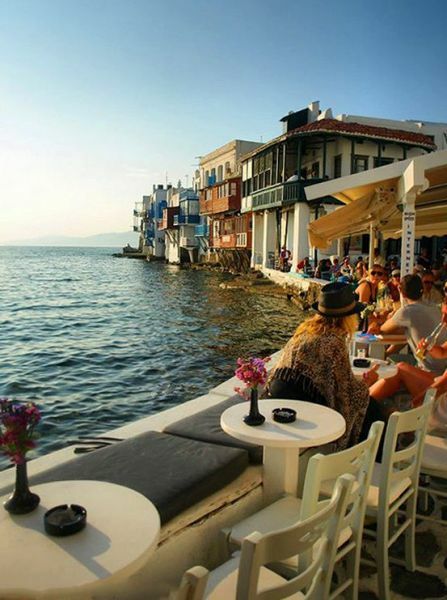 Mykonos is definitely one of the most famous islands worldwide, attracting jet-setters from all over the world. 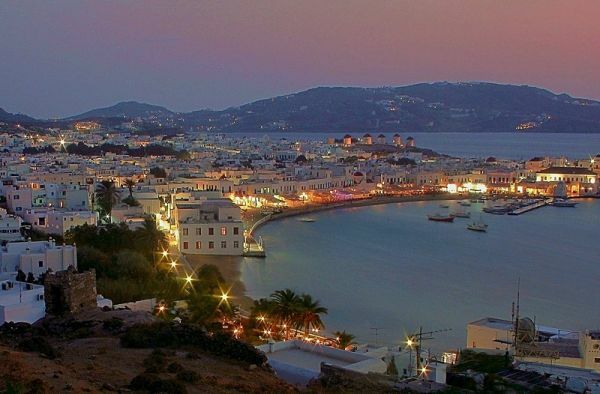 Despite its small size, it has more than 60 amazing beaches, a picturesque coastal capital town (Hora), wild night life, gourmet restaurants, cozy beach bars, excellent hotels and a good tourist infrastructure. 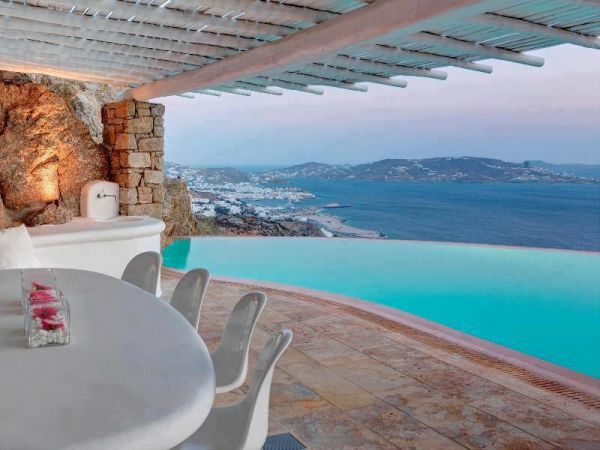 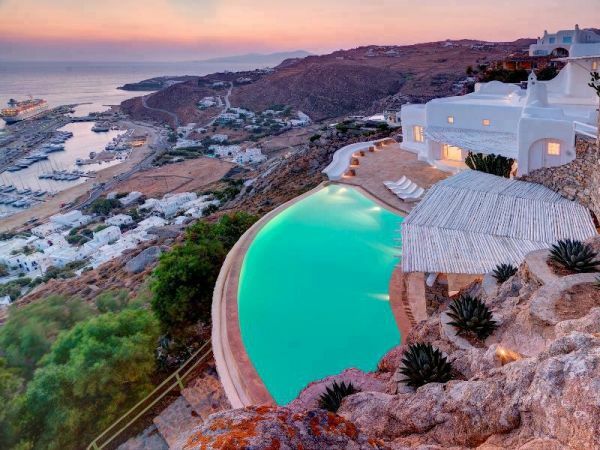 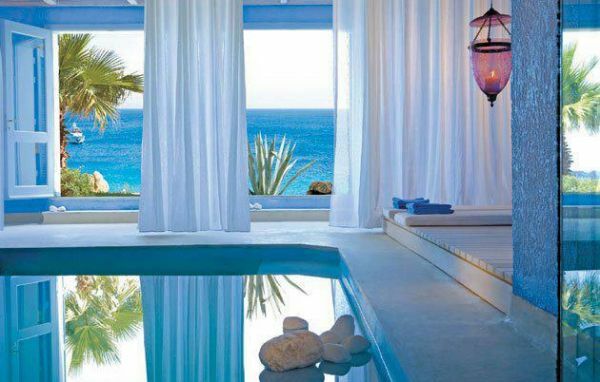 Mykonos is the most trendy holiday destination in Greece and therefore has attracted numerous wealthy people who have built there impressive villas. 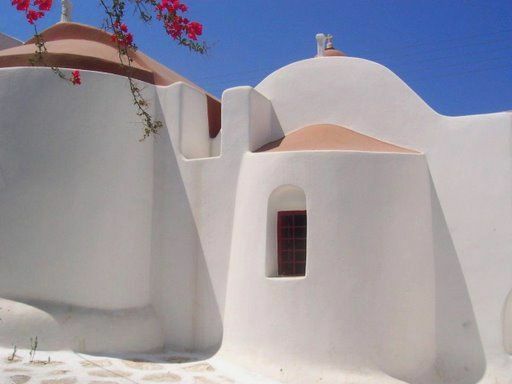 However, it retains its characteristic cycladian architecture, whereas style and class prevail all over the island. 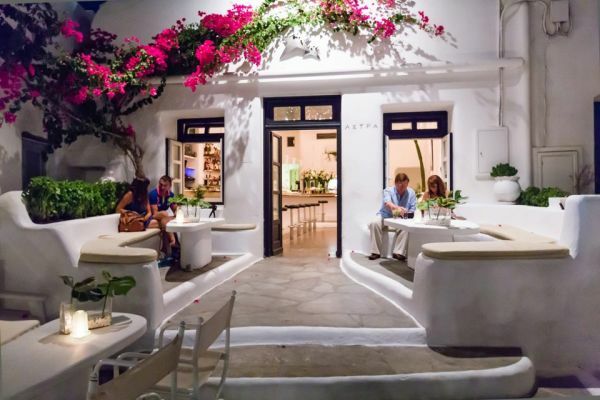 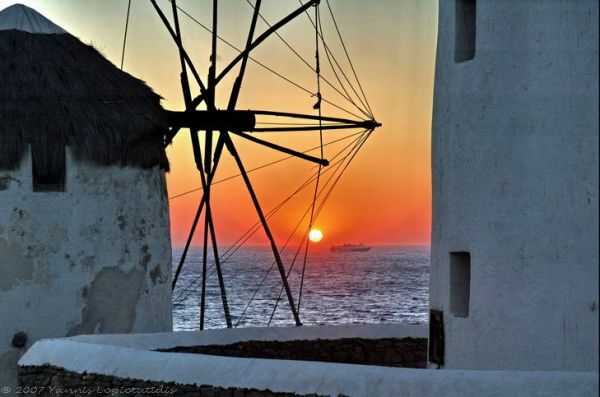 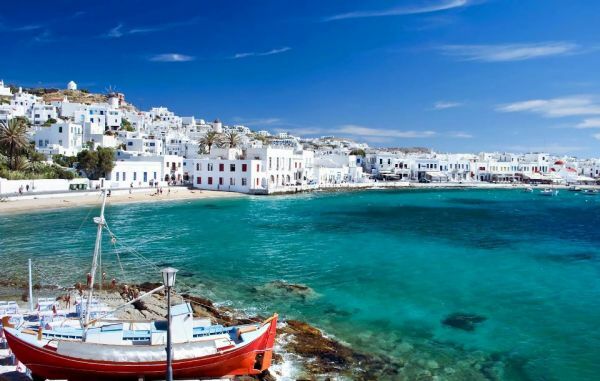 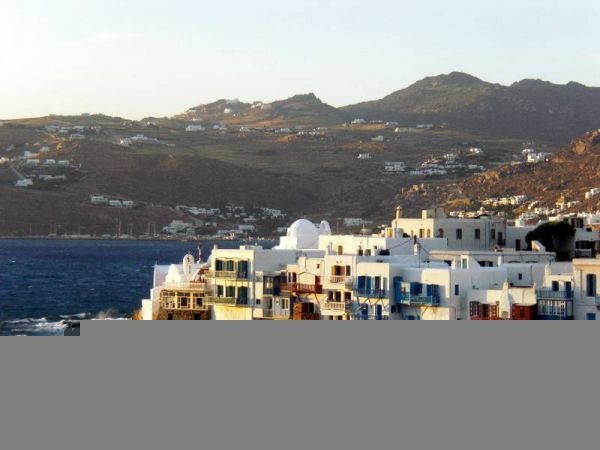 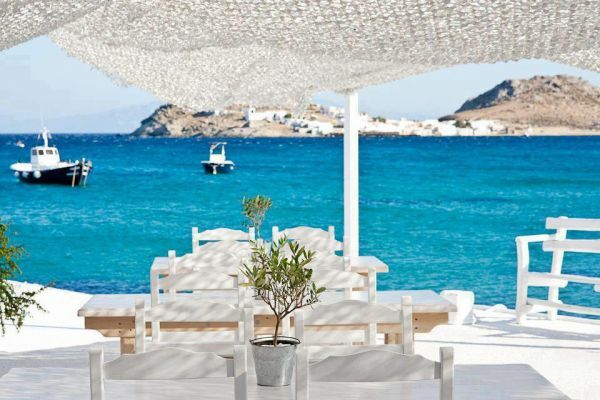 Mykonos will also satisfy those who prefer quiet vacation, as it still has a few not organized beaches and the traditional village Ano Mera, which keeps its authentic character. 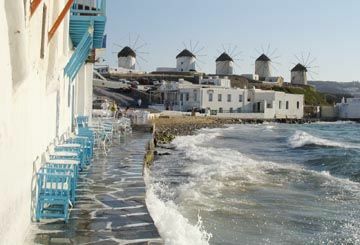 Mykonos has a public marina in the area of Tourlos (apx. 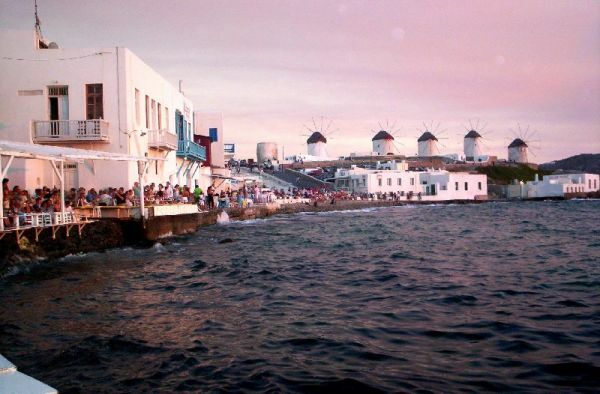 2 n.m. from the Town) behind the New Port where the ferries dock. 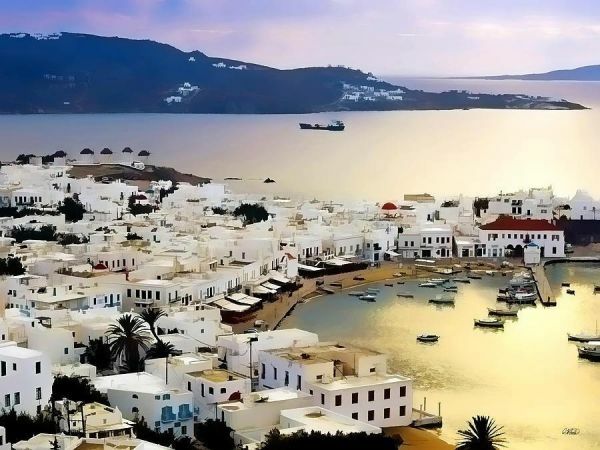 Most of its places are safe from all weathers and offer water supply and electricity, which however it is not sufficient for large yachts or intense use. 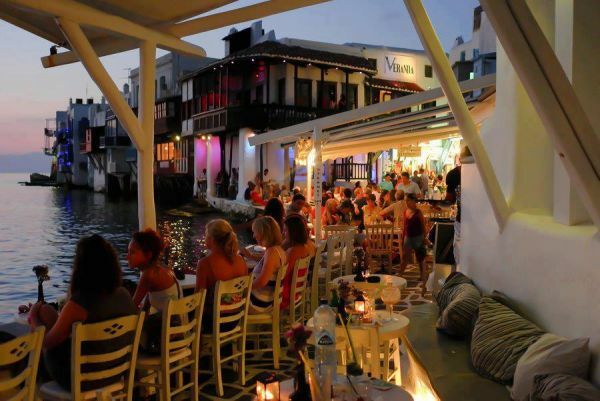 An upgrade of the marina is expected to be completed in the summer of 2013. 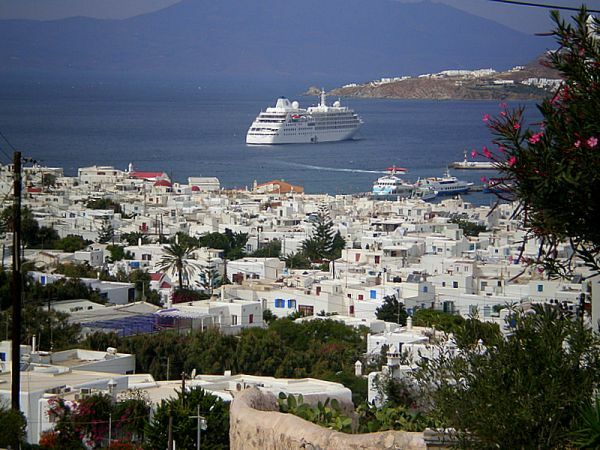 Until the summer of 2012, docking in the marina was free and only a small fee was asked for the water and the electricity. 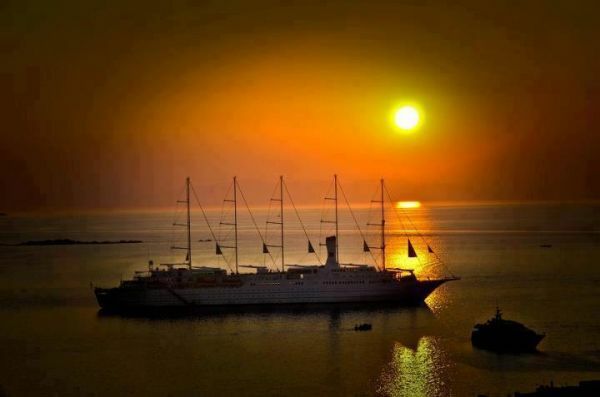 No permanent moorings or other facilities were provided until 2012. 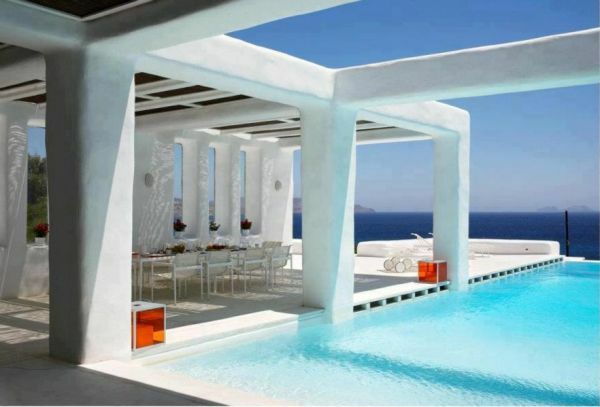 During the day, however, there is a person who will give you access to the water and electricity supply. 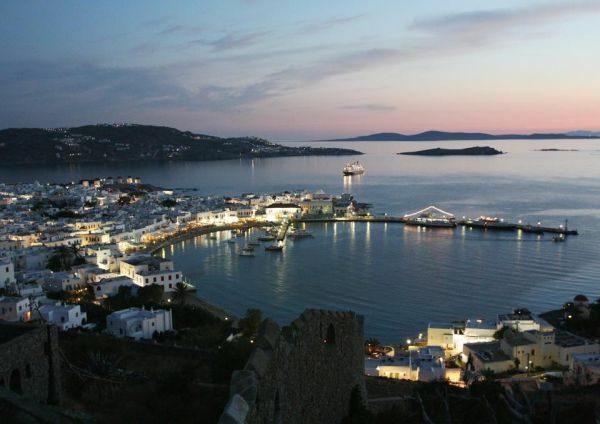 More facilities are expected to be offered soon. 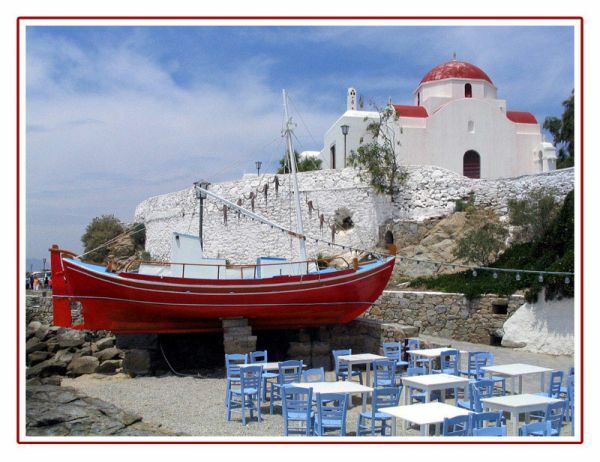 Inside the marina there are one or two very simple cafes but there are two very good restaurants, at a walking distance. 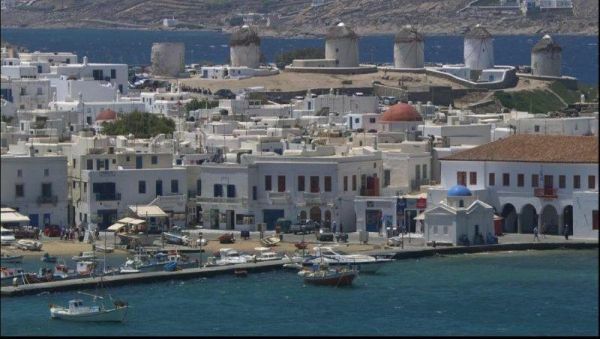 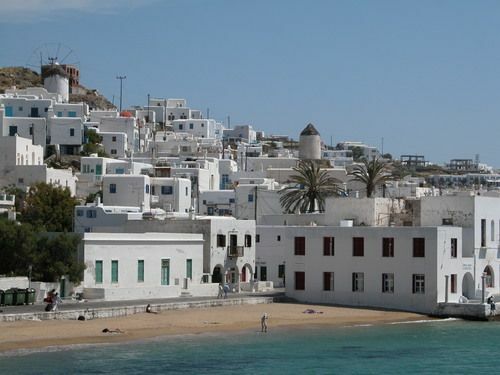 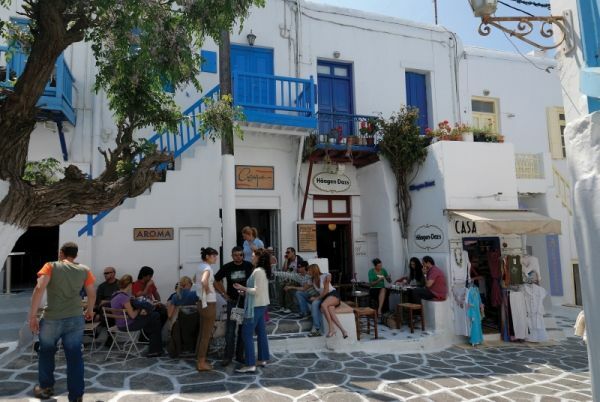 The area around the marina does not have anything special to offer, however Mykonos town is found very close (apx 2 km) and there is regular bus connection. 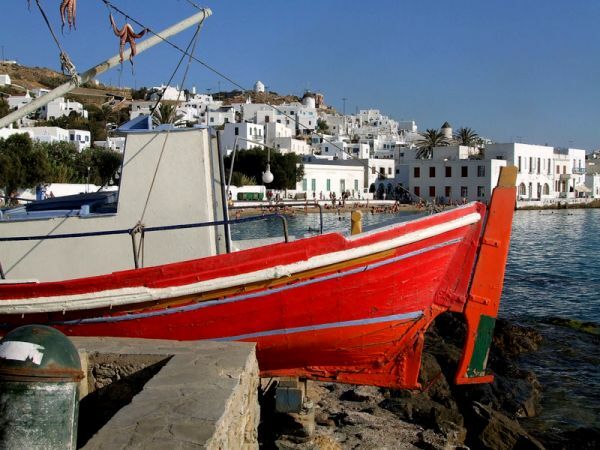 Relatively close to the marina there are beautiful beaches, but you will need a vehicle to reach them. 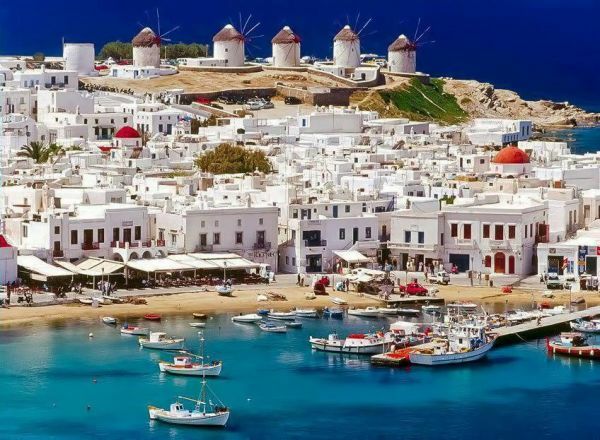 If you want to rent a car or a motor bike you can book one on-line or call one of the numerous car rental companies and they will bring it for you in the marina. 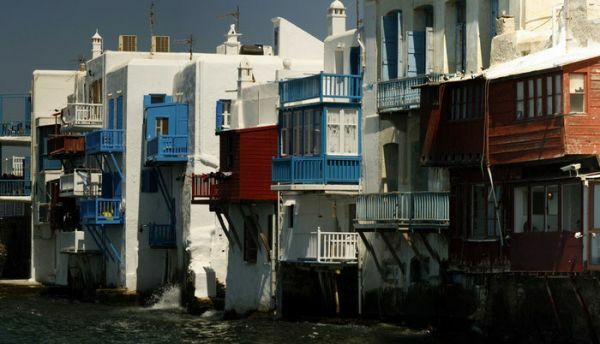 When the weather is calm it is worth docking in the old port. 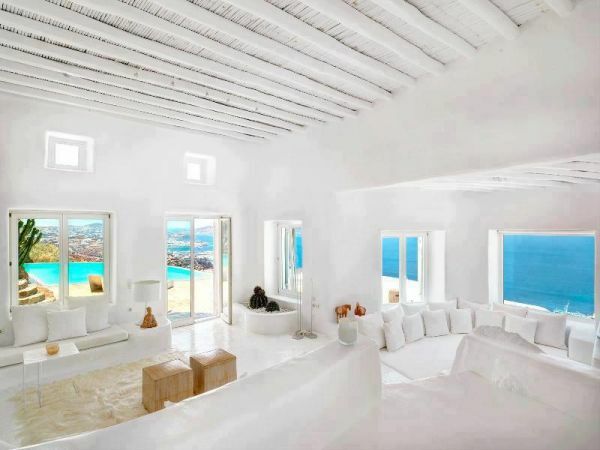 The location is idyllic and you will be in the heart of one of the most beautiful spots in the Mediterranean! 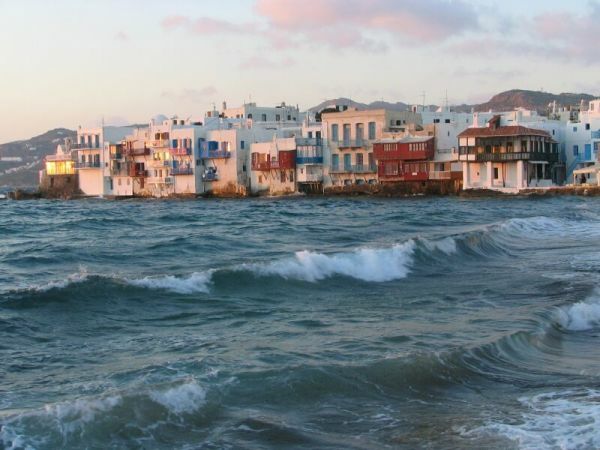 Unfortunately, the port is not safe and it brings lots of swell with the meltemi wind, which is usually strong during the summer, especially at the end of July and August. 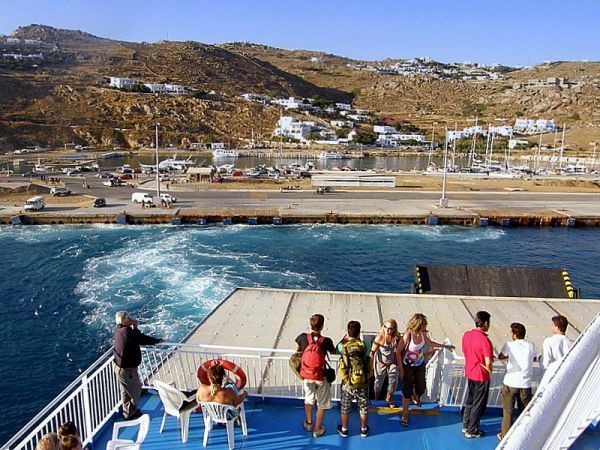 The anchor does not hold always well but the port offers some protection from N-SW. Mega yachts dock at the external quay, were the ferries used to dock. 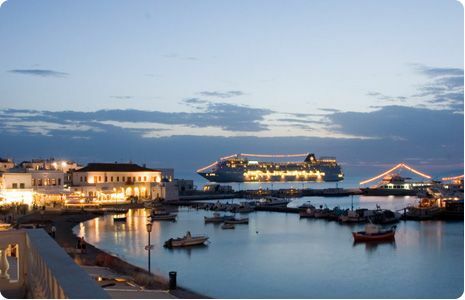 Smaller yachts can dock in the floating quay inside the port. 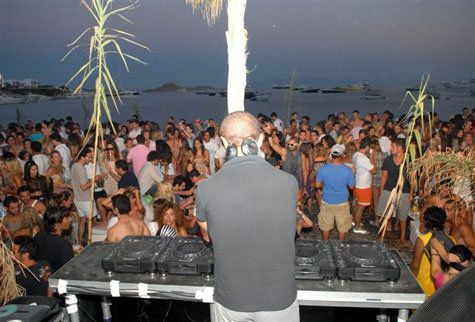 However, there are only a few places which are usually occupied. 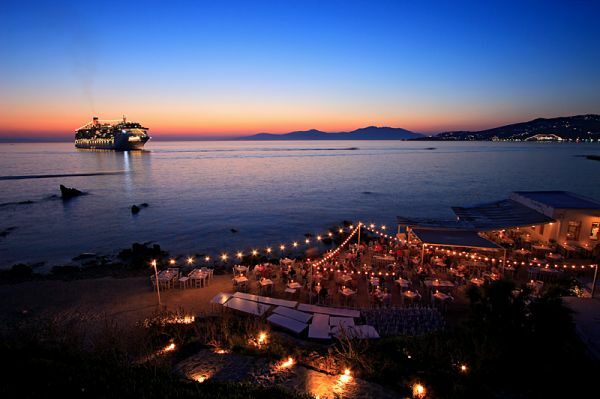 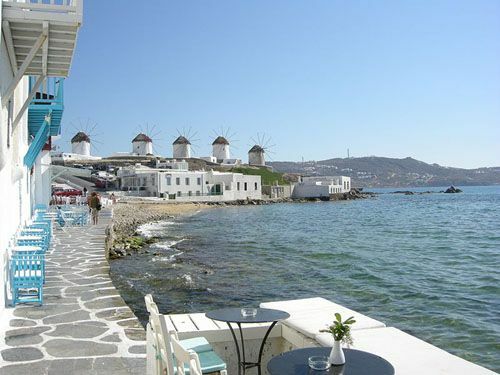 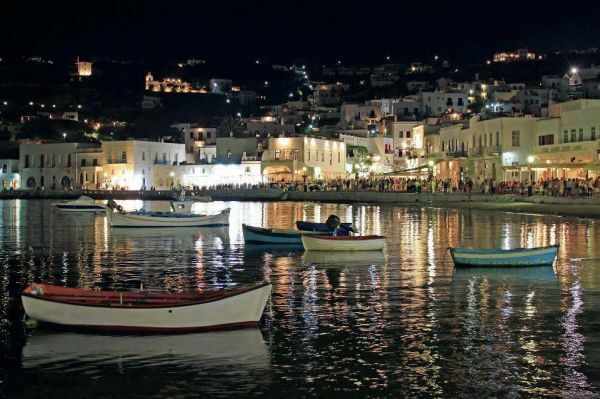 Psarrou is considered as the most cosmopolitan beach of Mykonos and attracts the most beautiful crowd. 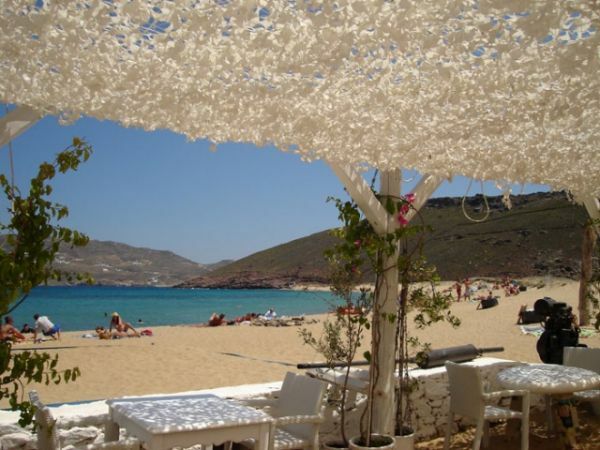 It has crystalline turquoise waters, soft golden sand and a famous beach restaurant. 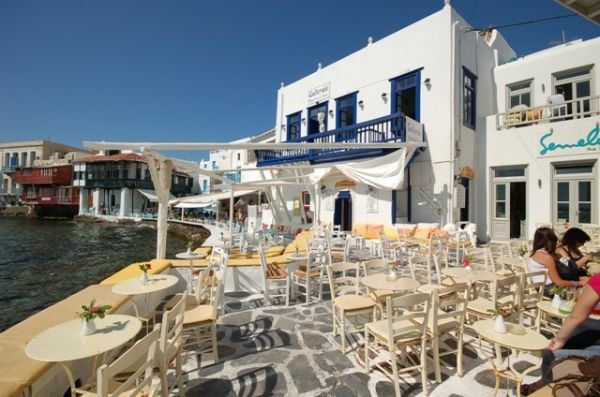 After lunch this really nice restaurant plays loud music and becomes a bar where people dance until the night. 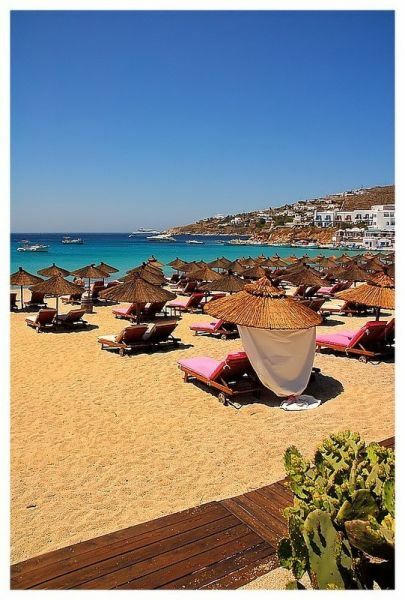 Psarrou is a very beautiful beach, but it is usually overcrowded and “packed” with expensive teak sun beds with comfortable cushions and umbrellas. 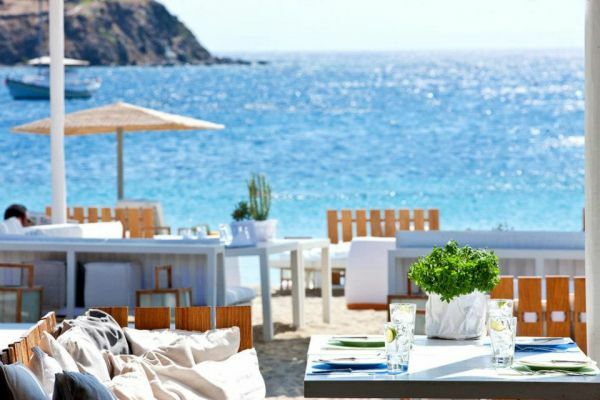 If you rent an umbrella (which is expensive) you will be provided with beach towels and you can order drinks and snacks from the restaurant. 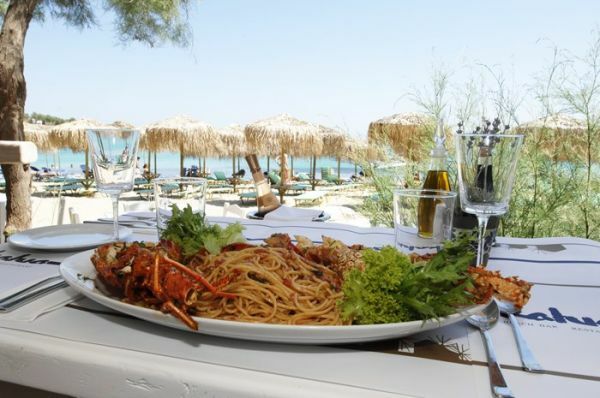 In case you do not want to spend too much on a meal you can go next door, to the cheaper self service beach restaurant. 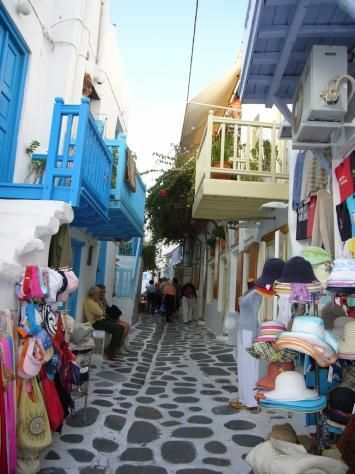 And If you are in the mood for shopping, you will also find a beach boutique offering expensive brands. 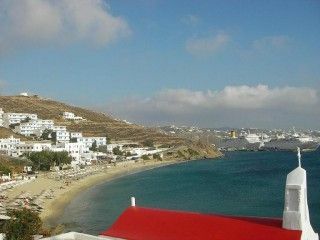 The rest of the area is mainly residential with many houses and hotels right in front of the beach and up to the hills. 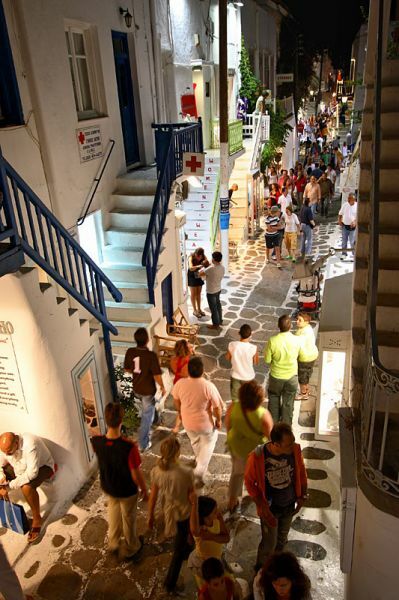 Psarrou has a bus connection with Mykonos Town. 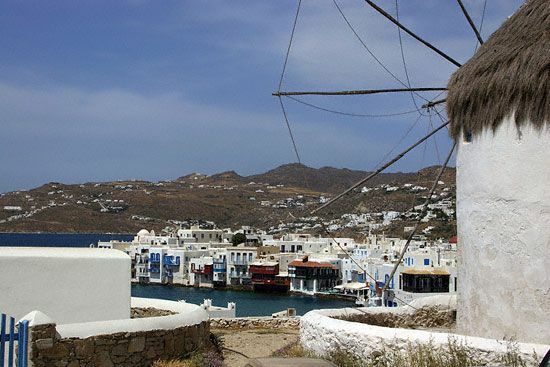 Psarrou offers good protection from the meltemi and it is usually full of anchored yachts which have mooring lines on the rocks. 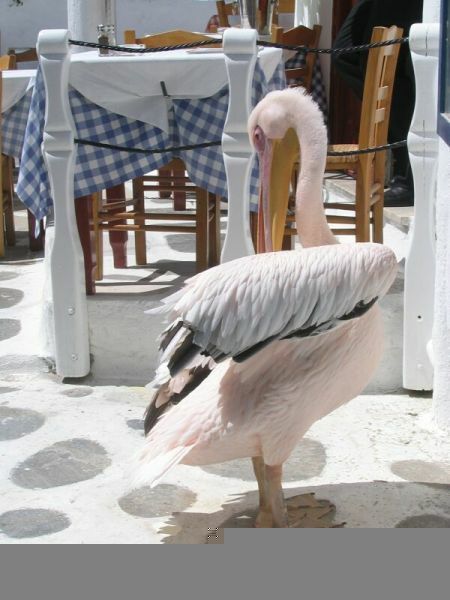 If you choose a place with your stern opposite the meltemi’s downwind you will be quite protected. 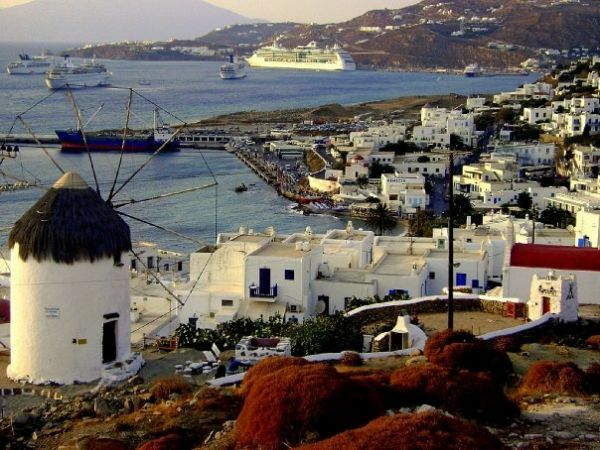 However, there are strong gusts which might be dangerous and although the anchor holds quite well, if the wind is too strong your yacht might not be safe. 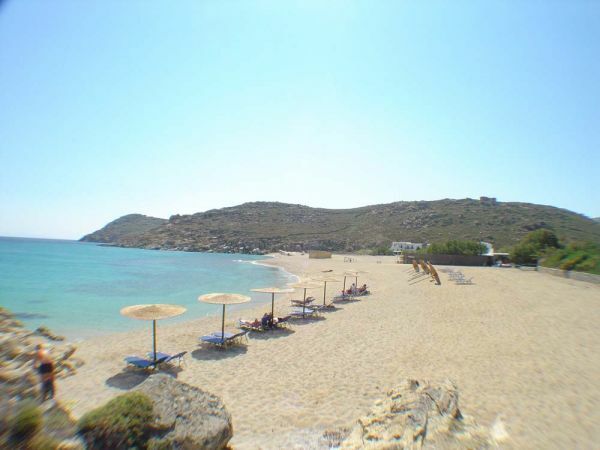 Right next to Psarrou there is a beautiful beach named Platys Gyalos. 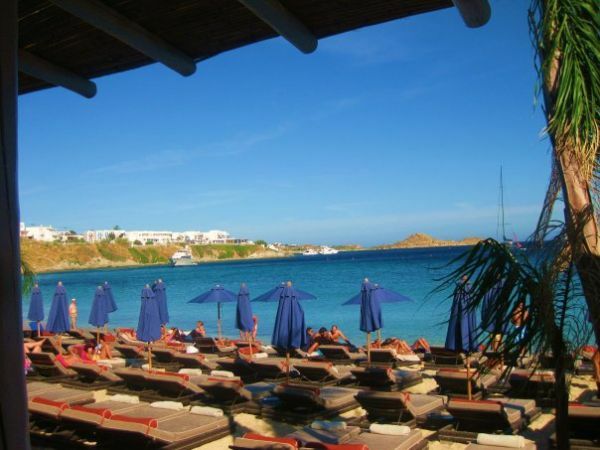 It has crystalline turquoise waters and soft golden sand. However too many hotels, bars and restaurants are built right on the beach and therefore it is too touristic, full of umbrellas, sunbeds and watersport rentals. 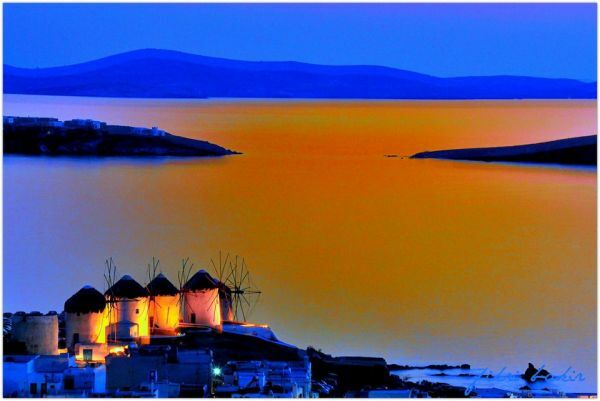 The beach is well protected from the meltemi however, the bay is small and there is no place to anchor. 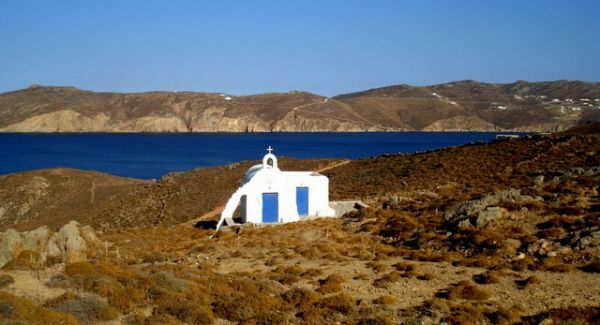 Ornos is a large bay which is well protected by all winds except from South. 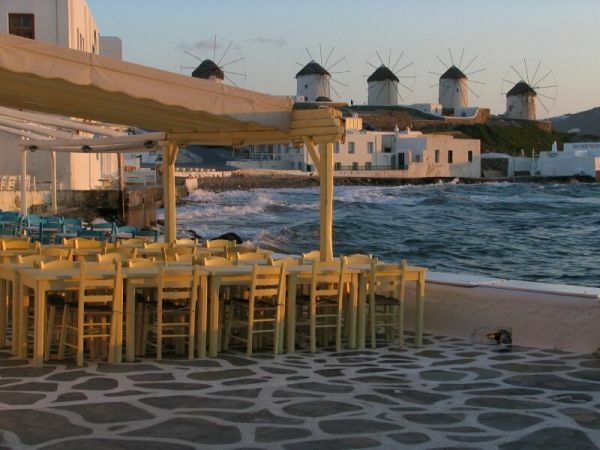 However it has strong gusts. 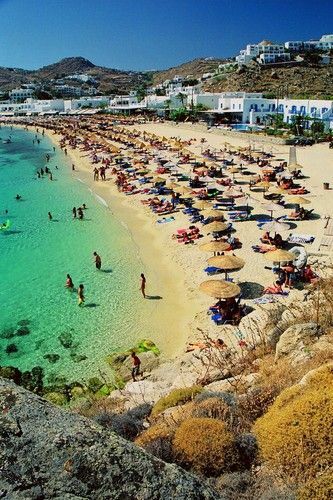 The beach is very nice with soft sand and shallow crystalline waters. 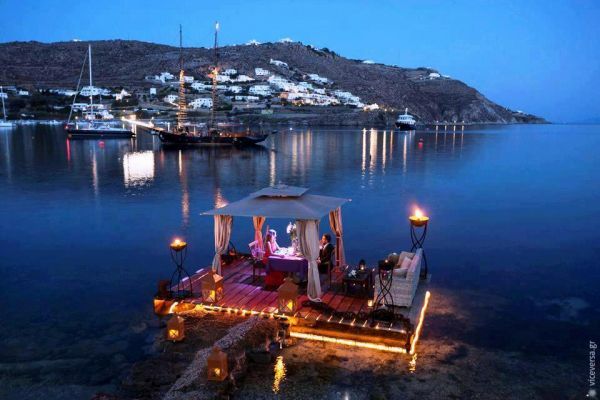 There is also a small dock for small boats. 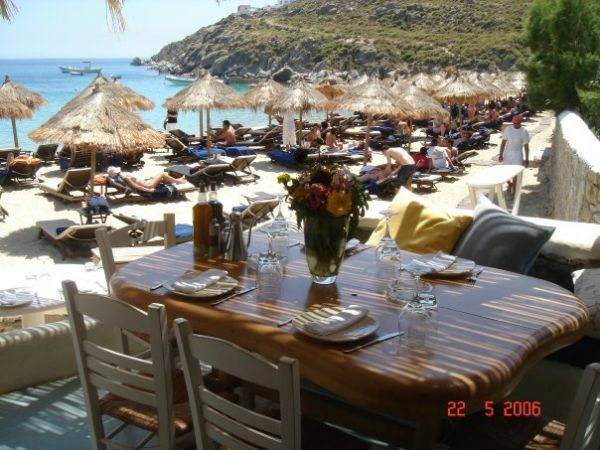 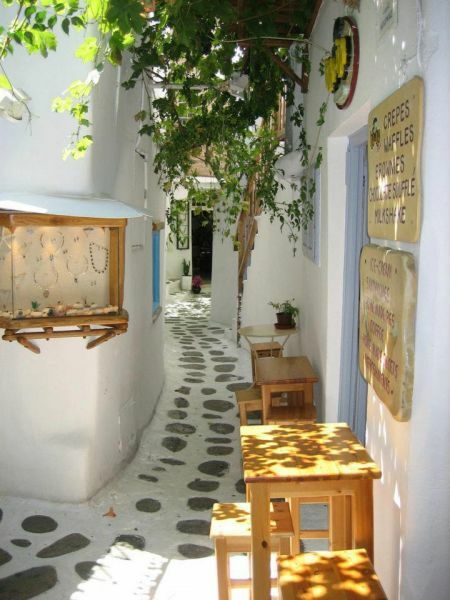 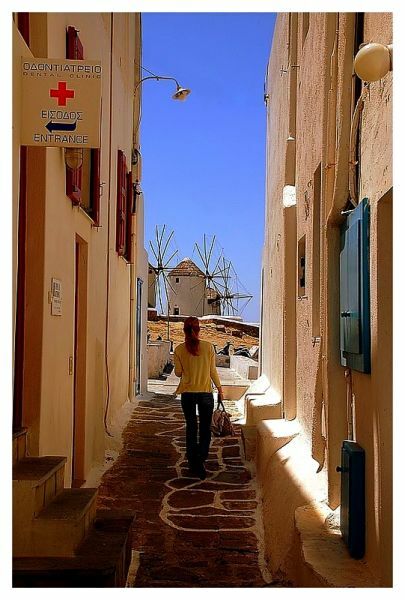 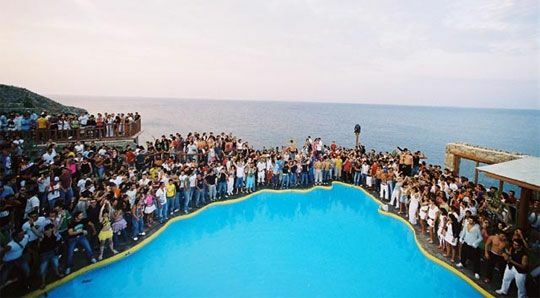 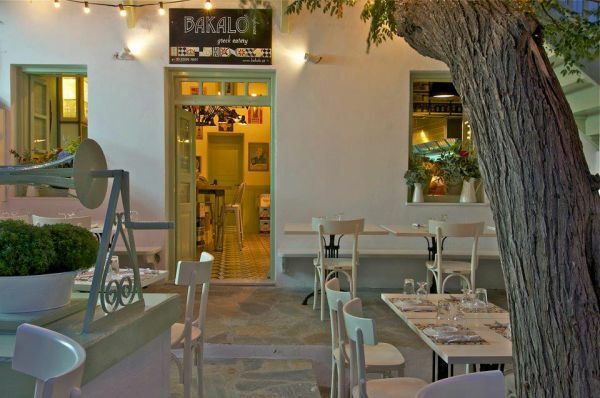 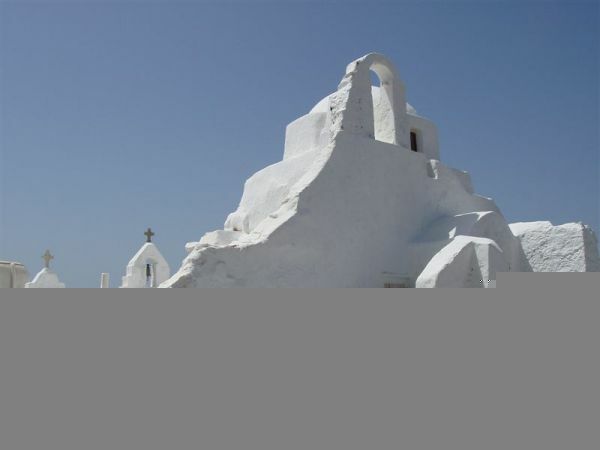 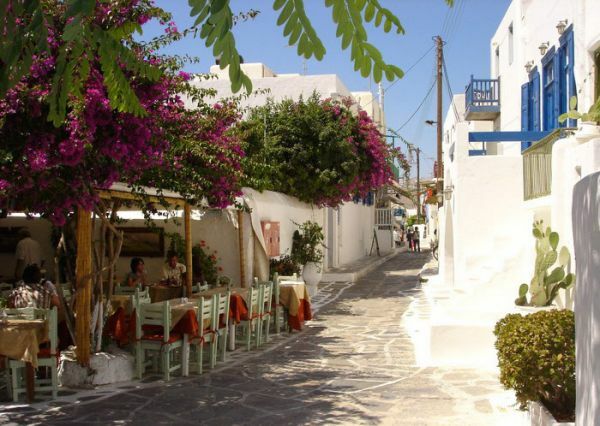 Ornos is one of the most developed tourist resorts in Mykonos with many hotels, bars and restaurants. 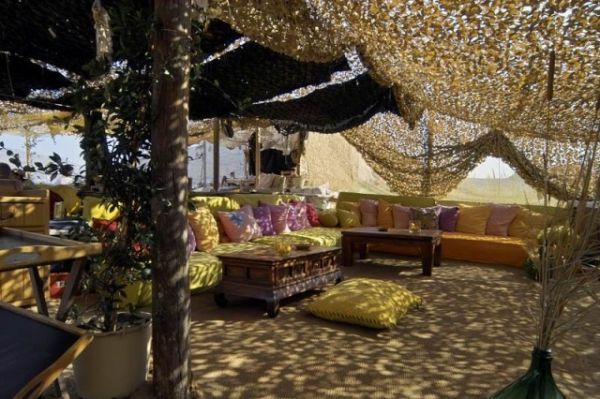 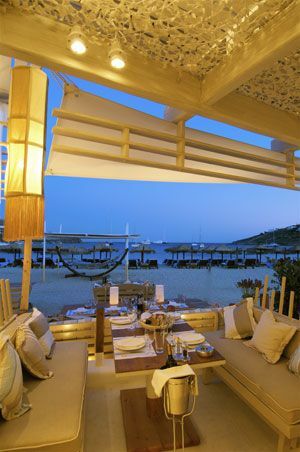 Right on the beach you will find many cozy places to enjoy a meal or a drink. 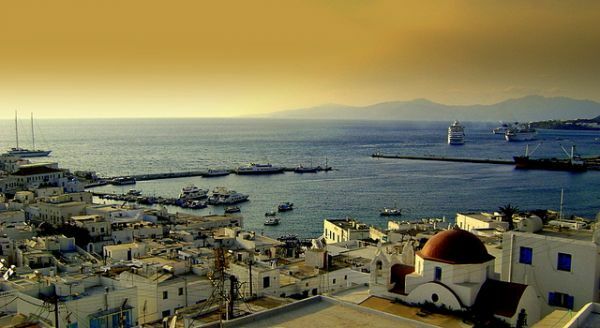 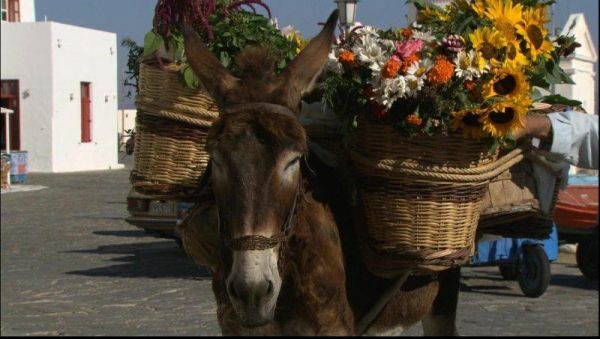 Ornos has a bus connection with Mykonos Town.